Boston, Chicago, Seattle and Los Angeles with over 200 tour operators attending the events. The Africa Showcase encompassed two unique opportunities for Namibia to put itself at the forefront. 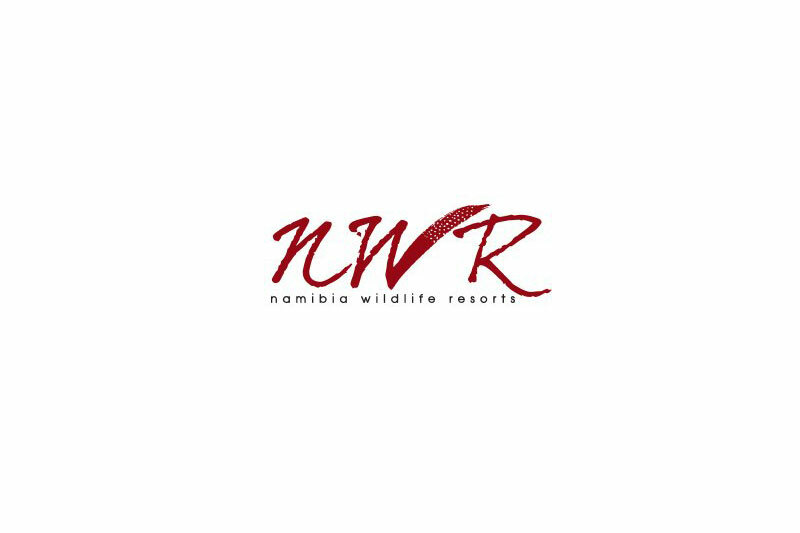 NTB highlighted why Namibia is one of the leading travel destinations in Africa while NWR presented its latest offering, the Kavango Zambezi (KAZA) tour package that it launched late last year. The package provides potential visitors with the opportunity to visit Angola, Botswana, Namibia, Zambia and Zimbabwe in 10 days. In addition to this NWR highlighted one of its famous mountain biking events that takes place in April and September called the Desert Knights mountain bike tour. The Desert Knights MTB Tour combines 5 days of cycling, some of it at night under the full moon, and one day of canoeing on the Orange River. According to the Ministry of Environment and Tourism (MET) Tourist Statistical Report 2016, North American travellers are among the top ten tourist visitors to Namibia. During the reporting period, 27 264 travellers from North America visited Namibia in 2016 which is a 10.1% increase from the previous year. Equally, NWR has also seen a steady growth in American visitors at its resorts. This has shown that through attending the Africa showcase, NWR is presented with a valuable platform to further create awareness of its establishments. Mrs Zelna Hengari, NWR’s managing director, was impressed with the interest that tour operators showed. Many of them were quick to point out that a number of their clients have been asking for Namibia and NWR establishments to be added to their itineraries when they travel to Southern Africa. “What came out strongly is that the KAZA tour has the greatest potential to lure more American visitors. This was shown by the number of tour operators who highlighted their interest to either undertake the tour or to send groups to experience the tour. I therefore foresee an increase in bookings coming from this market”, said Mrs Hengari. NWR also took the time to highlight the diverse cultures that visitors are at liberty to interact with when they visit Namibia. “Many tour operators could not hide their excitement at the prospects of sending groups to Namibia to learn more about the diverse cultures that Namibia has. Therefore, Namibia has an opportunity to showcase these rich cultures and teach tourists about the uniqueness of each”, said Mr Mufaro Njabulo Nesongano, NWR corporate communications and online media manager who also joined Mrs Hengari during the marketing tour.